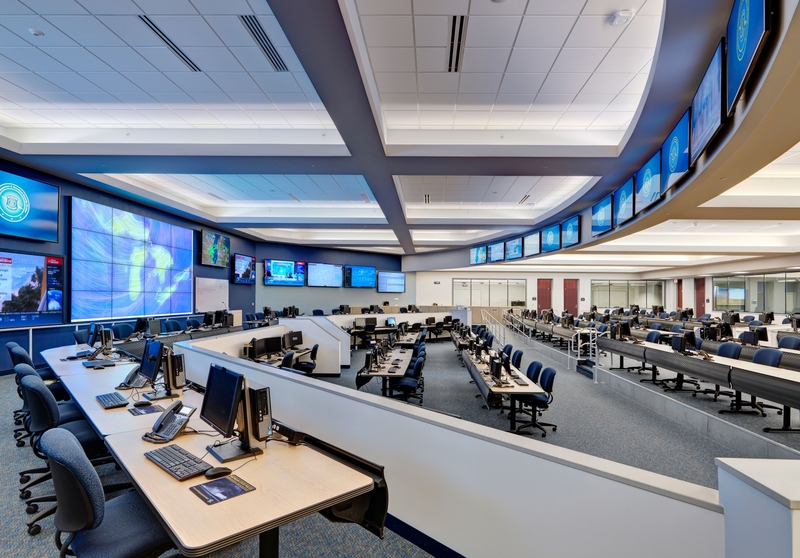 The project's objective was to expand, upgrade and provide a FEMA-compliant hardened communication and collaboration facility for the mission-critical and 24/7/365 functions of the Michigan State Police’s Lansing Regional Communications Dispatch Center (LRCC), the Emergency Operations Division, the Michigan Public Safety Communications System Division and the Michigan Intelligence and Operations Center. 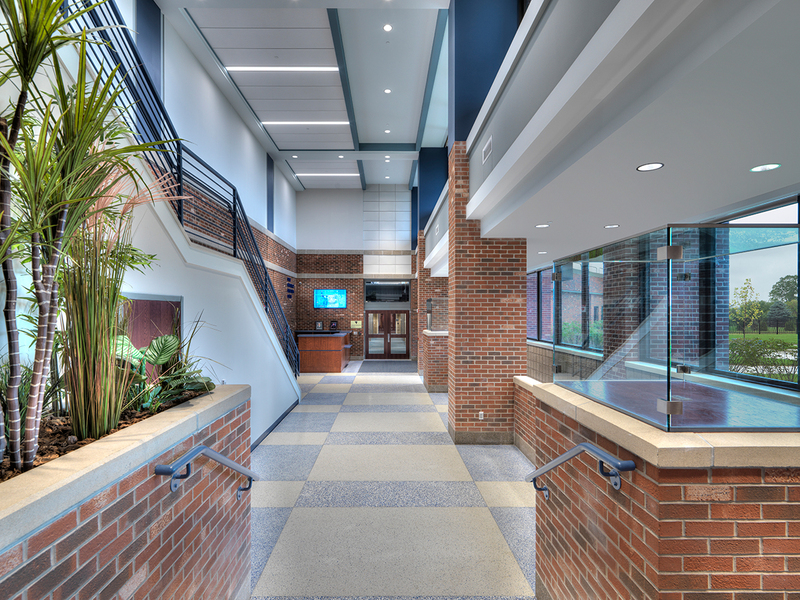 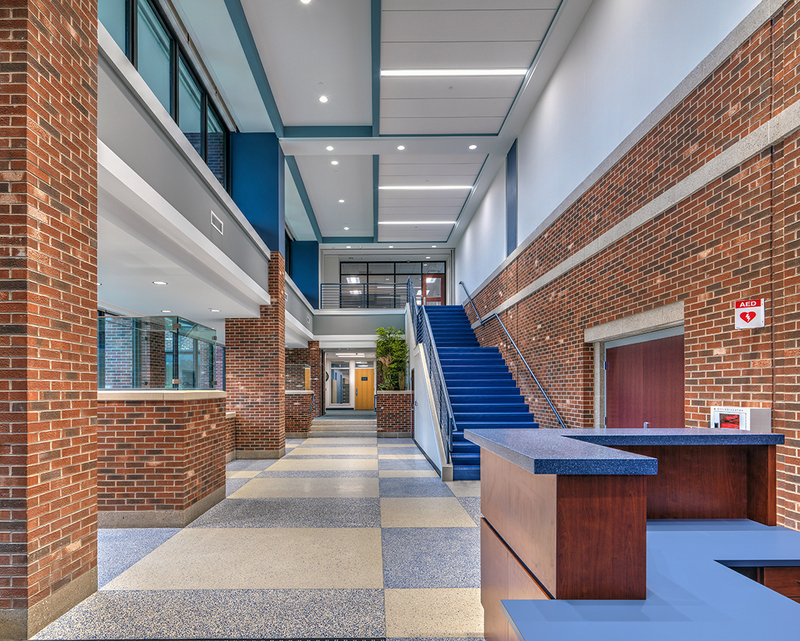 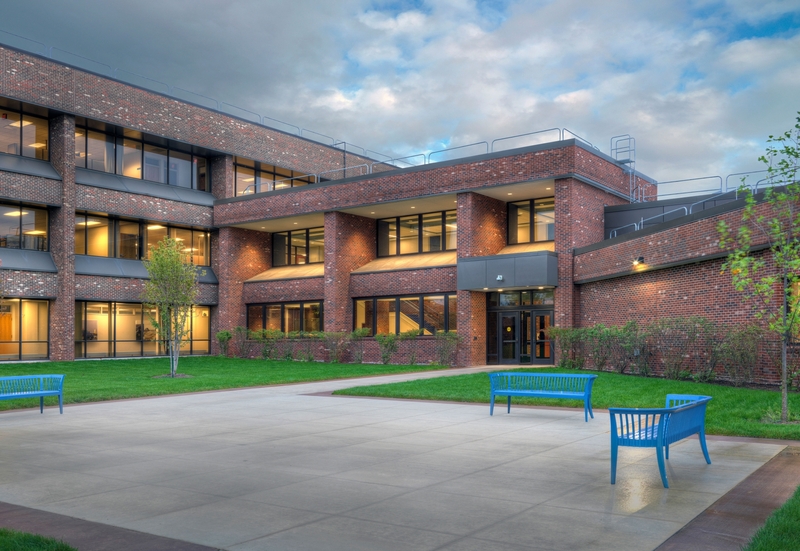 The new $17.75M facility is located at the State’s Secondary Complex and consists of 27,250sf of new building area and 38,000sf of renovated building area. 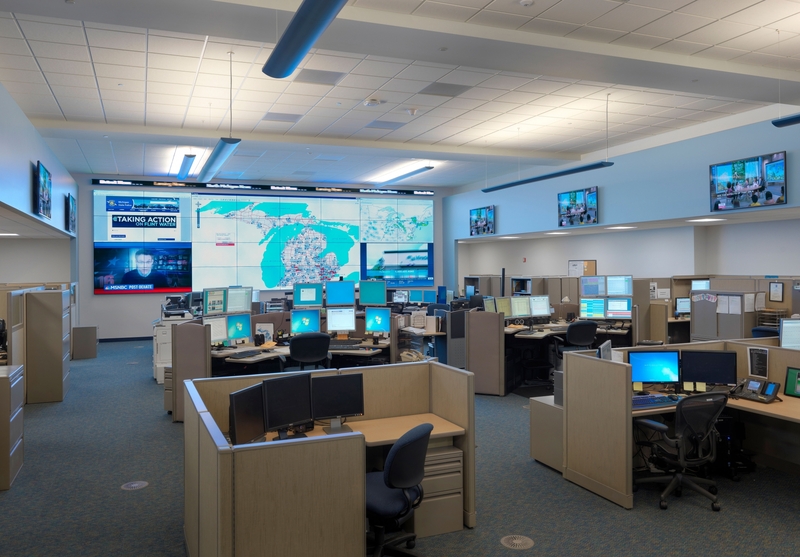 The LRCC works within the hardened facility 24/7/365. 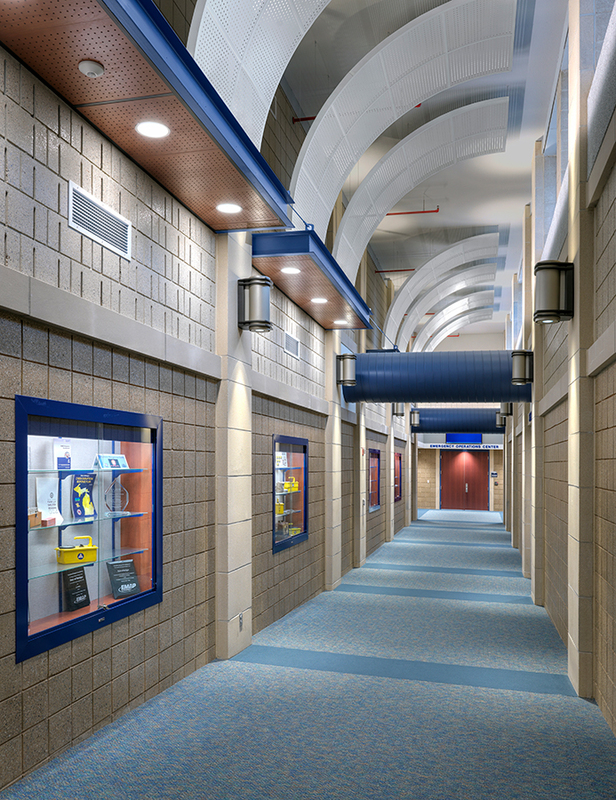 The balance of the building is utilized in the event of an activation by the Governor’s office. 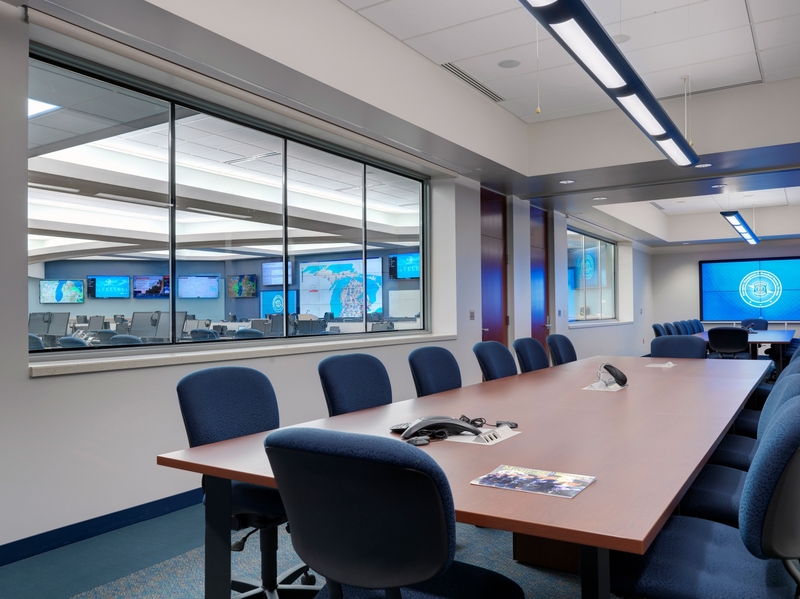 In that event, MSP utilizes the building to communicate with the various local, state and federal agencies involved in managing the emergency. 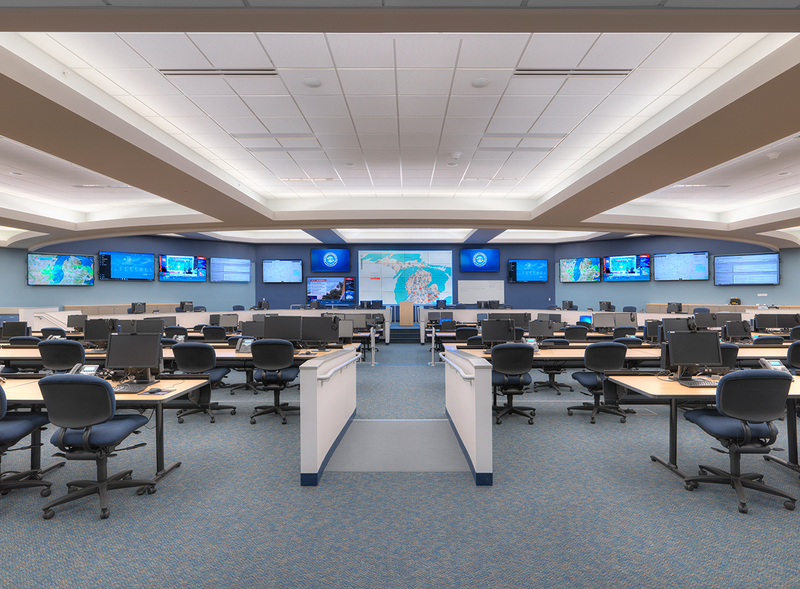 Electrical, technological and audiovisual systems were incorporated into the design to provide multiple opportunities and types of redundant power and communications systems to allow backup systems in the event that the primary and secondary systems fail.